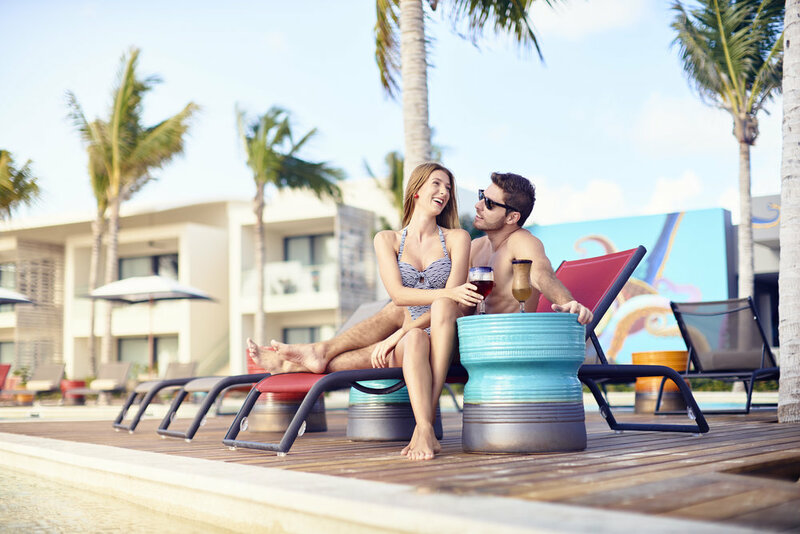 If you are planning a photo shoot for your hotel, there are certain things you should take into consideration to get the best outcome possible. ✔️ Organize. Make a list of the areas you need to photograph to give you an estimate of how many pictures you will need. Also, take in consideration if you want the images to be taken during day or at night, food photography for your restaurant and also the possibility to use models, etc. ✔️ Not all photographers are the same. Be sure to hire a professional photographer who specializes in architecture for hotels and lifestyle, as he is familiar with the industry, brand guidelines, the best shooting times and has the experience to resolve any situation that arises during a hotel photo shoot. ✔️ Your presence is important. Although the photographer is a professional and knows how to do his job, you must verify that the spaces are prepared before the photos and also be on hand to resolve any complications that might come up during the photoshoot. ✔️ Know your brand guidelines. If your hotel has a corporate identity manual, give it to the photographer before the photo shoot so he can be in line with your needs. ✖️ Try to take 1000 photos in one day. During a photo shoot there may be many factors that can not be controlled and, in most cases, it takes time and all the elements to be perfect to get the ideal shot. The saying, "quality over quantity" applies perfectly here. ✖️ Forget the guests. The photographer should do his best to schedule the photo in such a way as to annoy guests as little as possible, but when you have to shoot public areas like the pool or the lobby, it can get complicated. The best option is to notify guests in advance of areas that will be out of service during certain times. ✖️ Leave things to the last moment. Forgetting to prepare the hotel before the photo shoot represents a waste of time and, possibly, an extra expense of your budget. Get all the departments of the hotel involved to request their support if necessary. Strong visuals can generate emotions such as: happiness, excitement, and even love. That is why we are sure that professional photography can bring valuable qualities to the hospitality industry. Every business wants to distinguish itself within its sector and the only way to do it is to do things differently and professionally. Before hiring a professional photographer for the photos of your hotel ask yourself the following questions: what would you like your guests to say about you? How do you want them to remember you? What impression do you want to leave in them? All these answers will give you a clearer idea of what you need your images to to convey and find the perfect photographer for it. We all want to find professional images; but, above all, real ones. Professional photography not only highlights the best your property has to offer, it also creates trust in your customers. It is this quality that ensures that they come back to you again and again and, best of all, they recommend you. Undoubtedly, the first approach of a possible guest to a hotel is the images on their website and giving a good impression determines the final decision. Featuring images of high quality and character gives an overview of the quality and service with which your guest will experience during his stay.